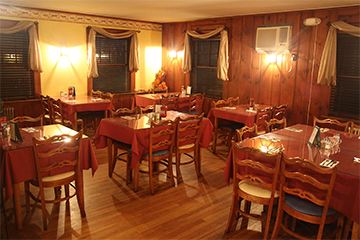 Morrisseys’ Front Porch is a family restaurant located at beautiful Lake Winnipesaukee in Wolfeboro, NH. We offer fresh lobster, incredible fried seafood, turkey dinners and more. Stop in for a bowl of our award winning First Place Haddock Stew or Chili! We also offer over 30 flavors of premium ice cream and soft serve! Open daily from mid-March until Thanksgiving.